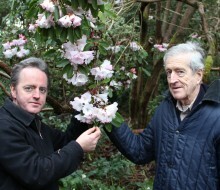 £5.00 Guided tour of the Glendoick 10 acre woodland gardens with expert advice and information from Ken Cox. 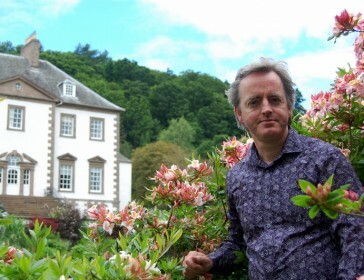 owner of Glendoick Garden Centre, rhododendron expert and Scotland's best selling gardening writer. 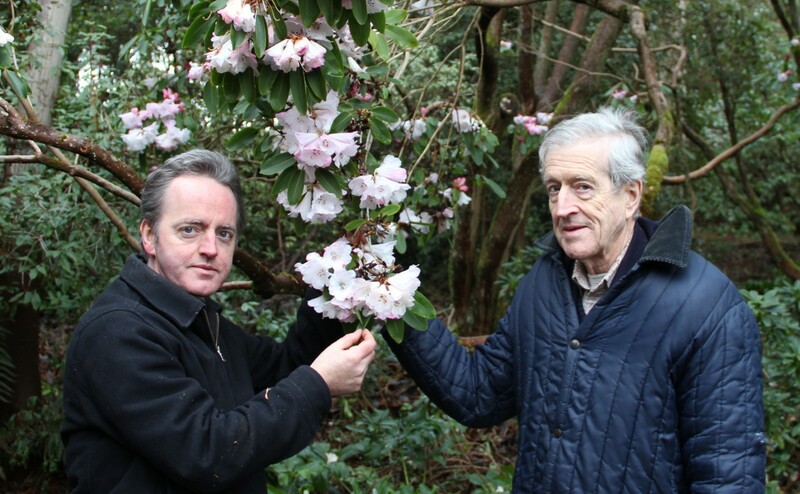 2019 sees Glendoick celebrate 100 years since Euan Cox returned from Burma with the first rhododendron seeds to be grown and planted in the gardens. 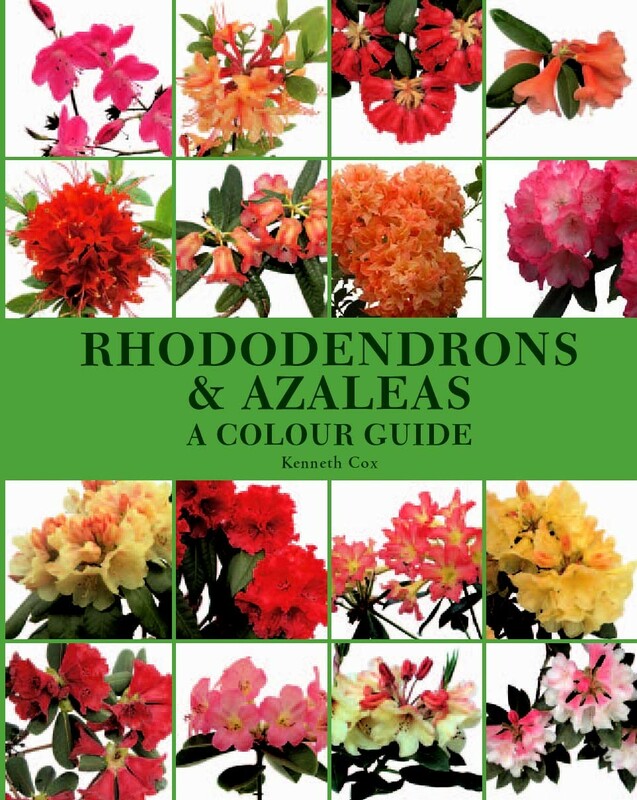 Join the 100 year celebrations with this fantastic opportunity to visit the Glendoick Gardens with owner and world-renowned rhododendron expert and author, Kenneth Cox. 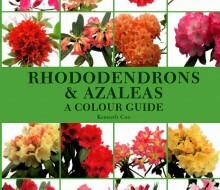 Tour starts at 11am and finishes at approx 12.30pm. Numbers are limited so please book early to avoid disappointment. 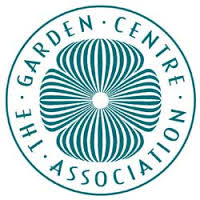 Bring your e-ticket to the garden centre to collect your garden pass. 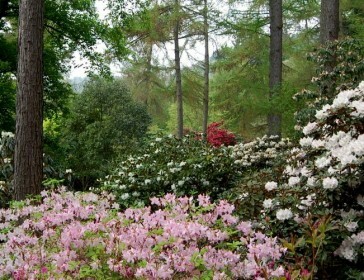 The gardens are located at the top of the drive, half a mile behind the garden centre. 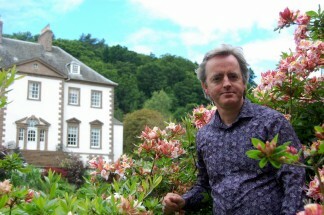 Please note, the woodland garden is not easily accessible to wheelchairs but some of the gardens by the house are. 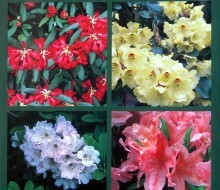 Toilets and refreshments at the garden centre only. 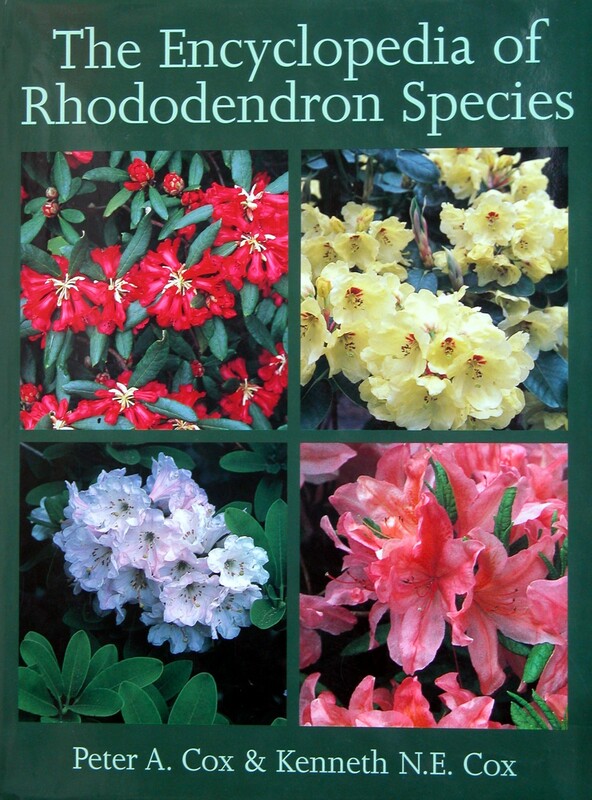 Peter and Kenneth Cox have written numerous books on rhododendrons and gardens, available at the garden centre. 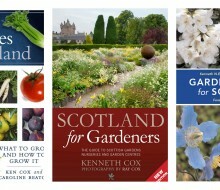 Kenneth Cox’s book Scotland for Gardeners is an essential guide to 500 of Scotland’s finest gardens. Friday mornings. 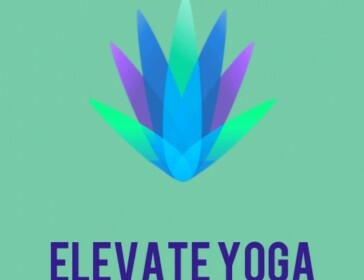 Drop in - no booking required. Maximum capacity is 8 so please arrive for 9.45am to secure a place. 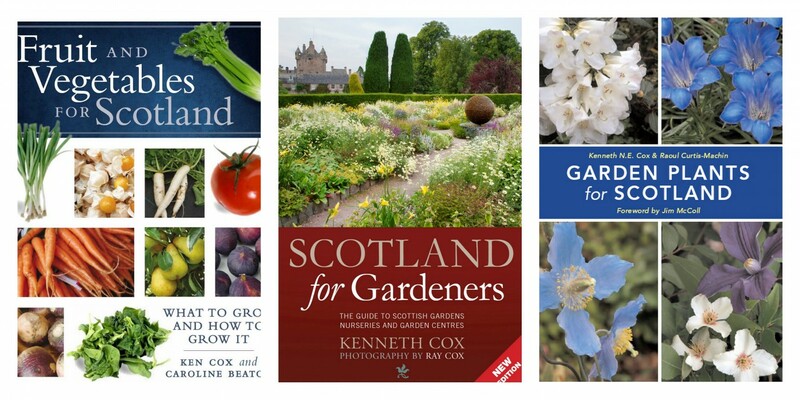 Buy your tickets at the Garden Centre tills.